Easily Removable and replaceable with no hassle! 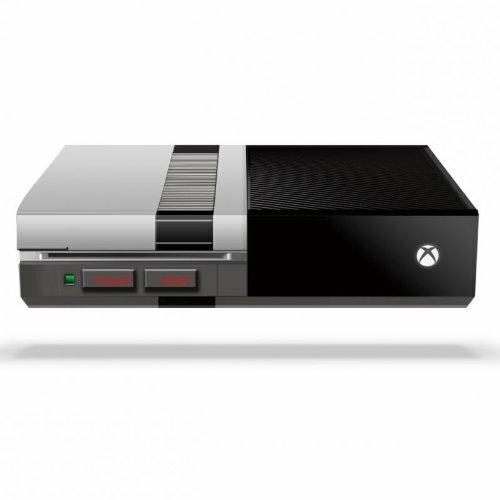 Retro Console Design Protective Skin Decal for Xbox One. Printed at unmatched HD Quality (1440dpi) using intelligent pass control printing technology. Laminated with electronically assisted machines to ensure a quality and premium gloss finish.